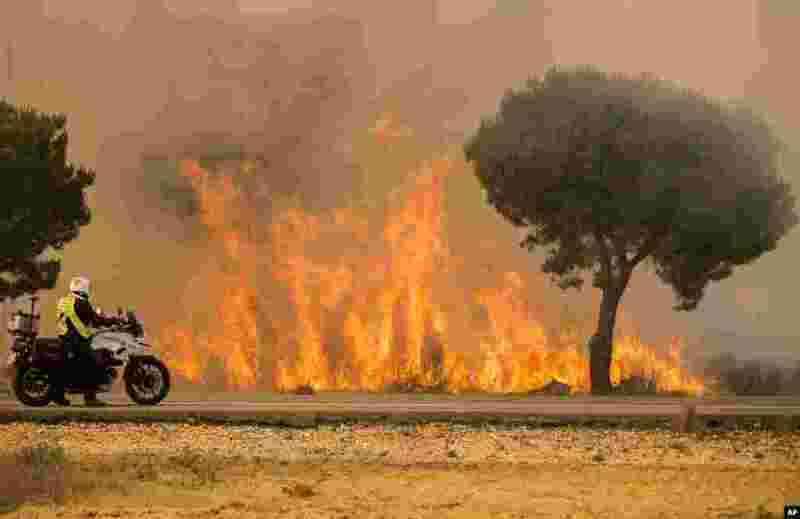 5 A forest fire near Mazagon in southern Spain has forces the evacuation of around 1,000 people and is threatening Donana National Park, one of the country's most important nature reserves and a UNESCO World Heritage site since 1994, and famous for its biodiversity, June 25, 2017. 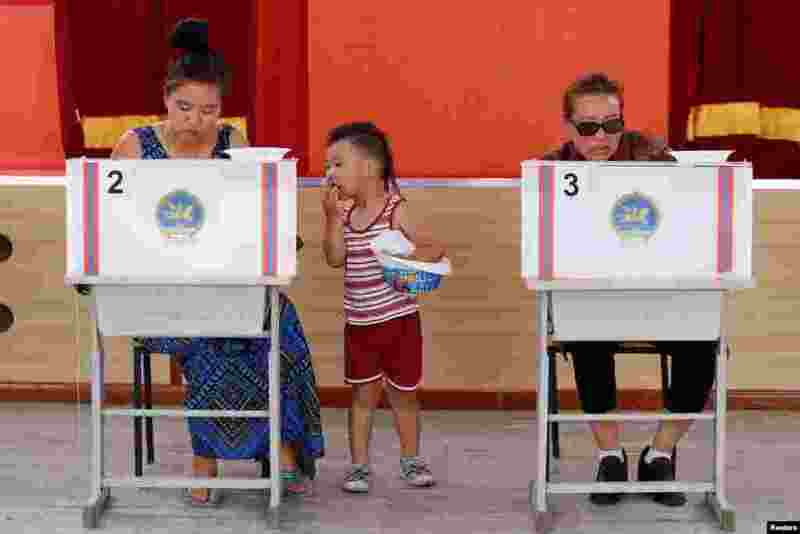 6 People vote at a polling station in presidential elections in Ulaanbaatar, Mongolia. 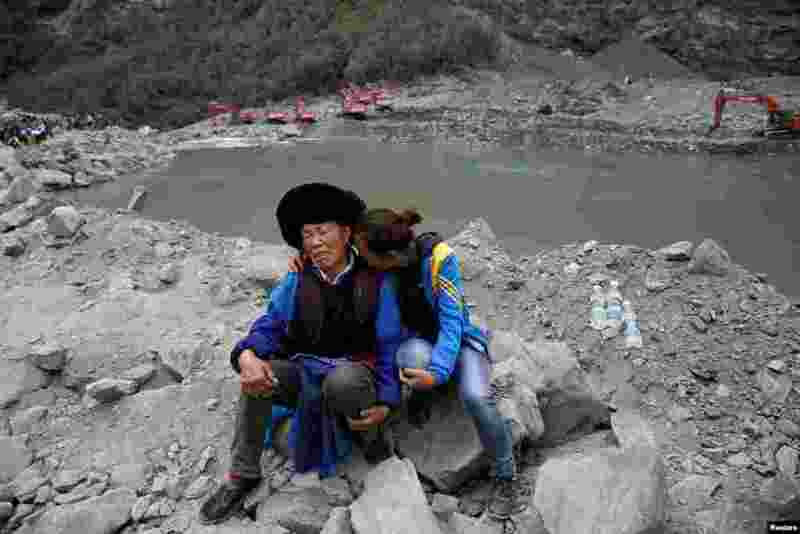 7 Relatives of victims react at the site of a landslide in the village of Xinmo, Mao County, Sichuan Province, China. 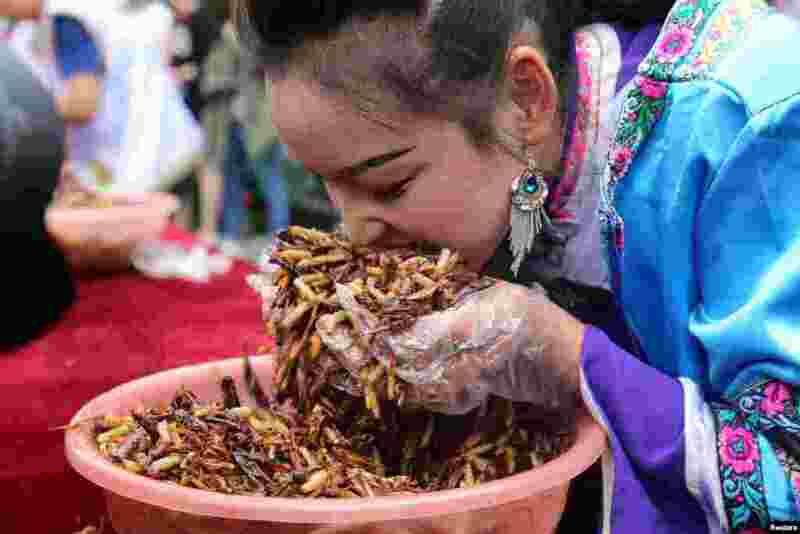 8 A woman participates in an insect-eating competition in Lijiang, Yunnan province, China, June 25, 2017.